There are many dangers facing home and business owner’s, that it has become more and more essential to find a professional, dependable locksmith service to ensure your home or business is kept safe from harm. At Safe Lock & Key our expert locksmiths and technicians have the proper training combined with years of experience to assist home and business owners with the correct measures to prevent burglary and theft. Don’t wait until you become the victim of a crime. Contact us today and speak with a customer service representative and ask about our comprehensive list of locksmith services and how we can benefit your home or business. 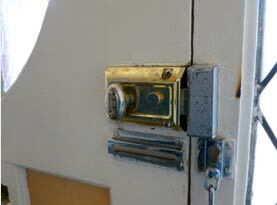 At Safe Lock & Key our qualified locksmiths provide fast, affordable professional 24 hour emergency locksmith services. 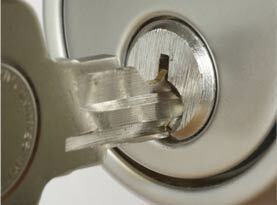 We specialize in residential security keys along with automobile transponder keys and remotes. At Safe Lock & Key our technicians are highly trained to utilize the most comprehensive computer technology available to make any laser or transponder key without the additional costs involved of having your vehicle towed to the dealership. At Safe Lock & Key, our number one priority is your safety, and you can rest easy knowing that with our 24 hour emergency locksmith services and quality products in place you home and family are safe and secure. At Safe Lock & Key our experienced locksmiths can install a new lock, or fix a broken lock to ensure that your family is protected and your home is safe and secure. 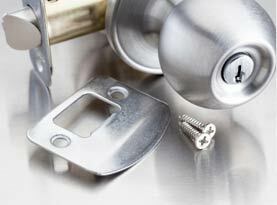 If you have lost a key, our technicians can make a new one on site as well as open the lock or replace the entire lock. When you want to make sure that your home is safe and secure, contact the professionals at Safe Lock & Key for fast efficient professional residential locksmith services. 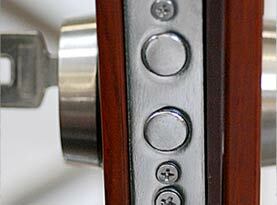 At Safe Lock & Key we are experienced in all areas of commercial locksmith services. If you need to add a lock to a restricted area in your commercial building, or if you require a new set of keys for a recently hired employee, or even a new set of key codes our skilled locksmiths and technicians are available to help you. At Safe Lock & Key, our qualified locksmiths provide fast efficient commercial locksmith services for all of your commercial locksmith needs. At Safe Lock & Key we sympathize with your frustration at being locked out of your car, and because se care we are available to perform a variety of automotive locksmith services including: Unlocking a car door, installing new locks, changing a lock combination, making new or duplicate keys, repairing broken locks, extracting a struck or broken key from a lock.